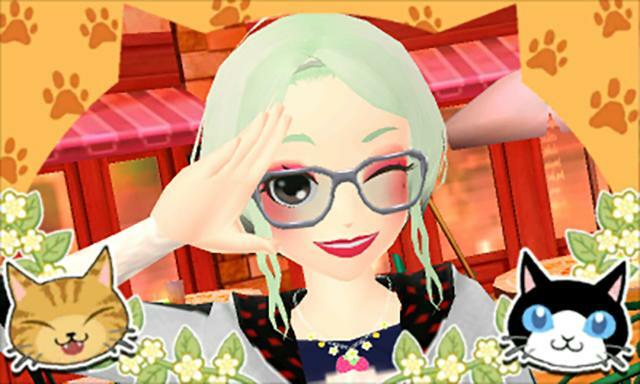 When it comes to fashion in games, people tend to gravitate toward a select few titles that center around the fashion industry in some way, such as the lovely Style Savvy series for Nintendo DS and 3DS. Not that these games aren’t amazing, but have you ever thought about how important equipment is in your favorite RPG? Why shouldn’t your character’s appearance change whenever you equip a rad new suit of armor? 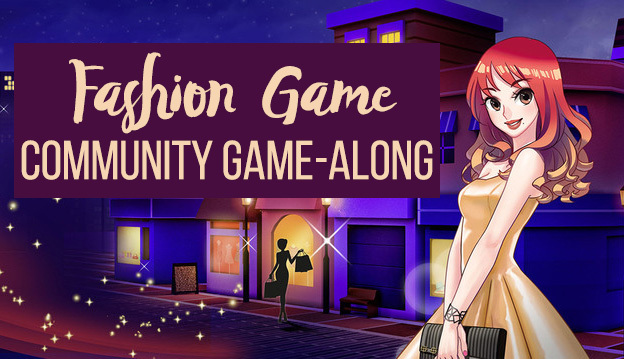 That’s why for February’s Community Game-Along, we’ll be focusing both on fashion games and fashion in games to showcase how great video game fashion can be! Style Savvy: Fashion Forward (Nintendo 3DS) – Style Savvy is by far the best example of a game centered around fashion, so if you want to really stick to this month’s theme, this one’s a must! Fashion Forward is the latest game in the series, but if you’re looking for a bargain, try grabbing the original Style Savvy on DS. These games go far beyond just playing dress up – think of them more as management sims where you need to sell clothes to picky customers in order to make a profit at your boutique. The World Ends with You (Nintendo DS, iOS, Android) – When I think of a game that puts fashion at the forefront but isn’t a fashion game per say, I think of The World Ends with You. Taking place in a fantasy version of the famously hip Shibuya, Tokyo, all the fashion in TWEWY is top-notch and essential for battle. By equipping pins from the brand that is currently popular in your area you’ll do increased damage, too! Final Fantasy XIV: A Realm Reborn (PS4, PC) – While having the highest level gear is essential to any MMO, Final Fantasy XIV‘s fashion is, in my opinion, particularly stellar. 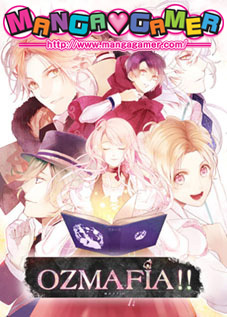 If you’re a Final Fantasy fan or looking to dip your toe in the MMO genre, I can highly recommend this game not just for its fashion, but it’s amazing gameplay and story, too! There’s always new gear coming out, and with glamours meaning you can mix and match whatever you want your outfit to be without having to worry about the stats, you could spend hours in FFXIV just planning your wardrobe alone! 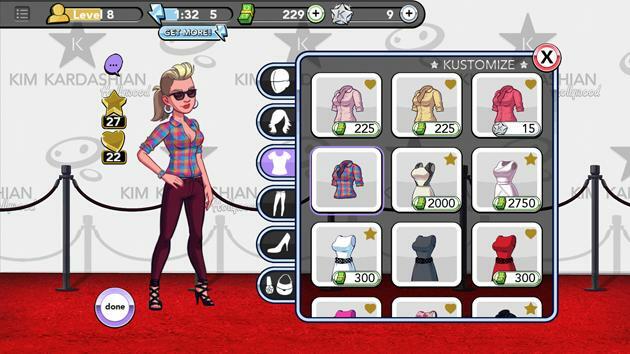 Kim Kardashian: Hollywood (iOS, Android) – Celebrities and fashion go hand in hand, right? I always like to include super cheap/free option that’s widely accessible (i.e on phones) as a suggestion so the bar is as low as humanly possible for folks to participate (whoops, my secret’s out), so if you don’t have anything in your backlog that would possibly fit February’s fashion game theme, why not try Kim Kardashian: Hollywood? Disney Magical World 2 (Nintendo 3DS) – The Disney Magical World games for 3DS are surprisingly deep for games aimed at a younger audience. If you like the sound of something Disney-themed that’s similar to Animal Crossing but more structured in terms of quests and objectives, I highly suggested giving the original or its sequel a go! 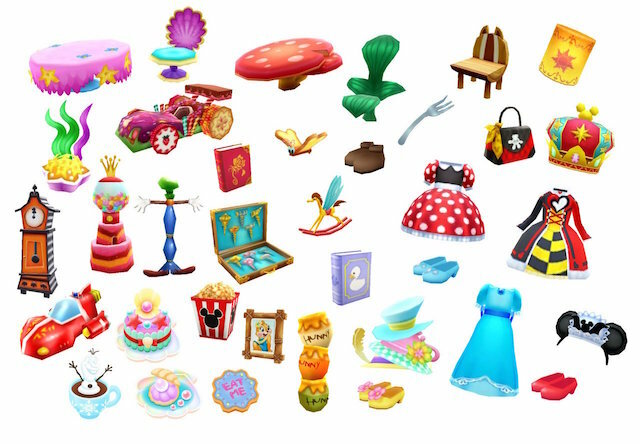 The fashion in the game is, of course, all Disney-themed, and you’re encouraged to equip pieces from the same set to complete an “ensemble” and gain a special bonus. There are many, many other games that feature fashion to some degree or another, such as Watch Dogs 2, Animal Crossing: New Leaf, or even Poochy and Yoshi’s Woolly World (you can design your own yarn Yoshi, which is kind of fashion, right? ), so I hope to see a lot of interesting picks this month! 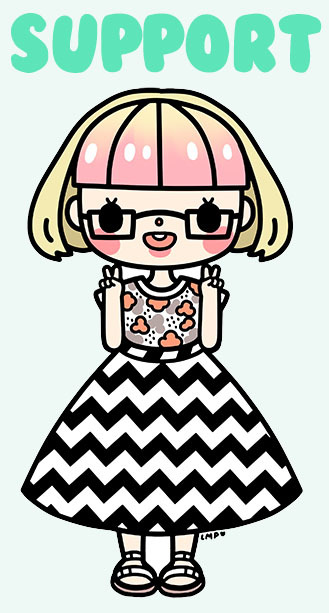 Don’t forget to share your OOTD’s with #FashionGameFeb so everyone can see them!